Regardless of system size, temperature, pressure, fluid medium, or available floor space, Envirosep can service all specialized needs. Envirosep Model PRS, Steam Pressure Reducing Station is a custom manufactured ready-to-install unit for steam system management. The pre-assembled steam pressure reducing stations are individually sized for an end-users specific needs. 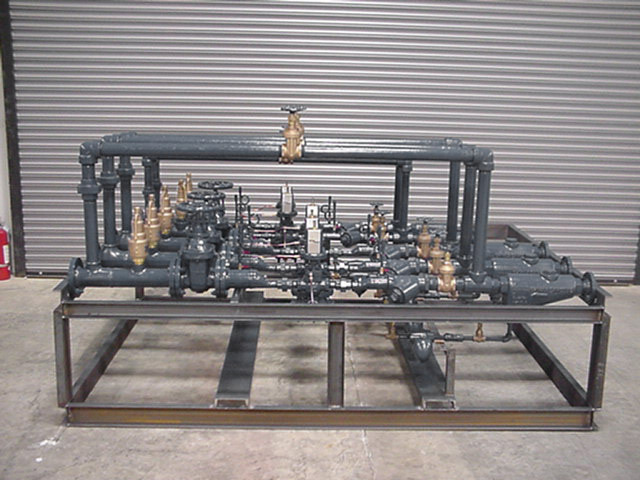 For parallel or series stations, manufactured manifolds are available to meet site specific requirements. 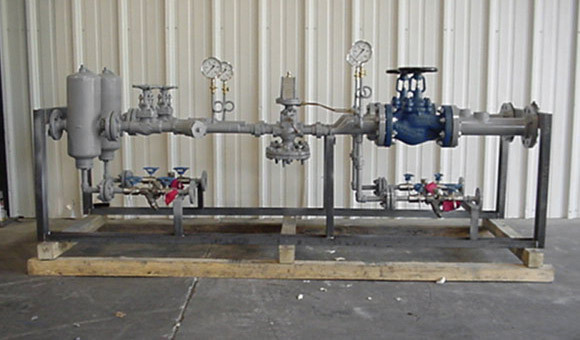 Safety relief valves may be added to manifold arrangements, as well as single units. 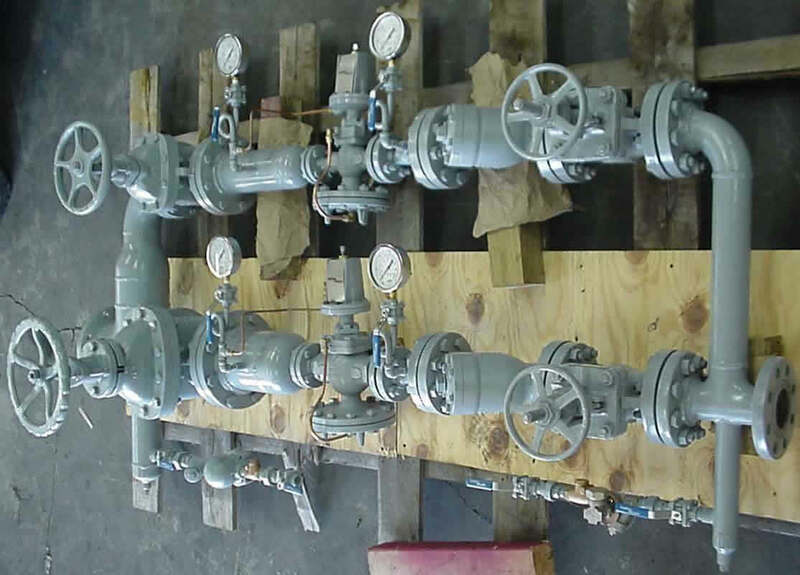 Inlet and outlet piping and valving is sized to meet best engineering practices. 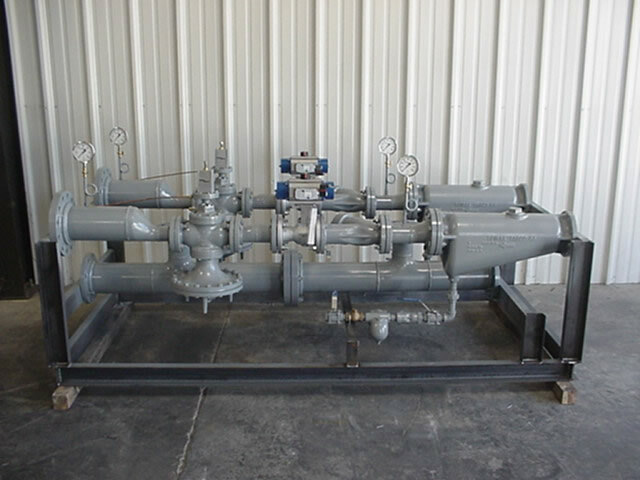 The unique pressure reducing stations eliminate the unnecessary hassles of field engineering and assembly which decreases site installation time and reduce site installation cost. Each unit is custom engineered and designed to meet specific system requirements. All systems are fabricated and welded per ASME Section IX Code and Standards, and are hydrostatically tested prior to shipment.